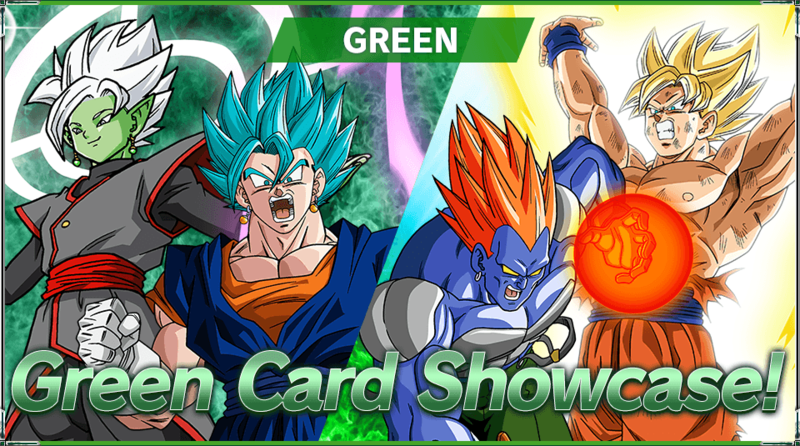 Let’s take a look at a few green cards from series 3! DRAGON BALL Z and DRAGON BALL SUPER!! 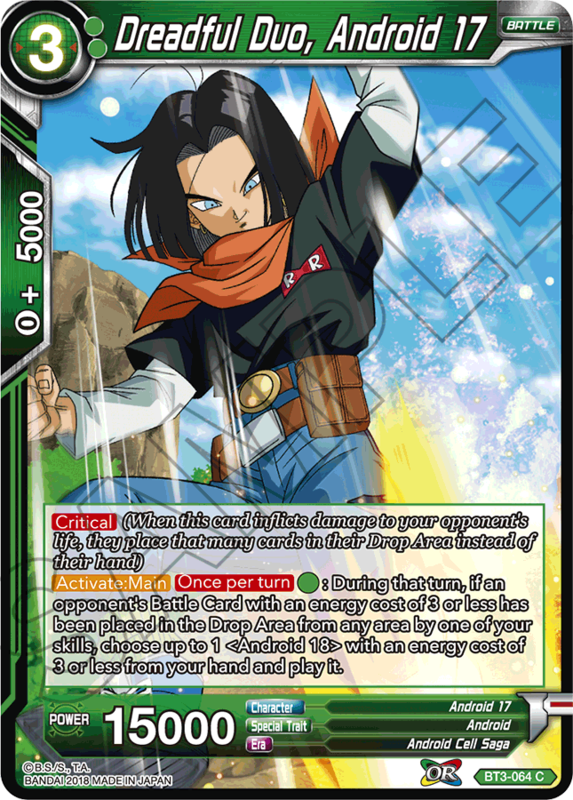 A powerful card that gets even stronger depending on the state of your opponent’s Battle Area! 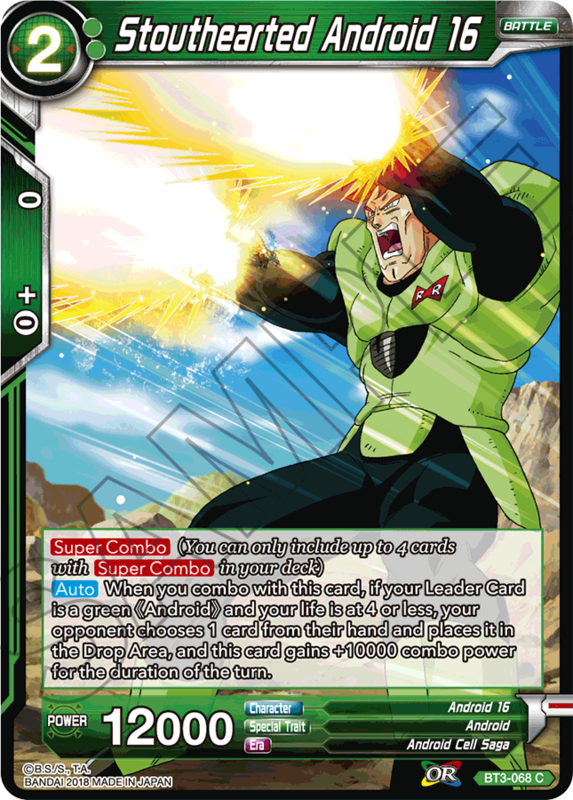 Pair him with other powerful green destruction cards and go on a rampage! A powerful leader that can awaken early and gain Critical! 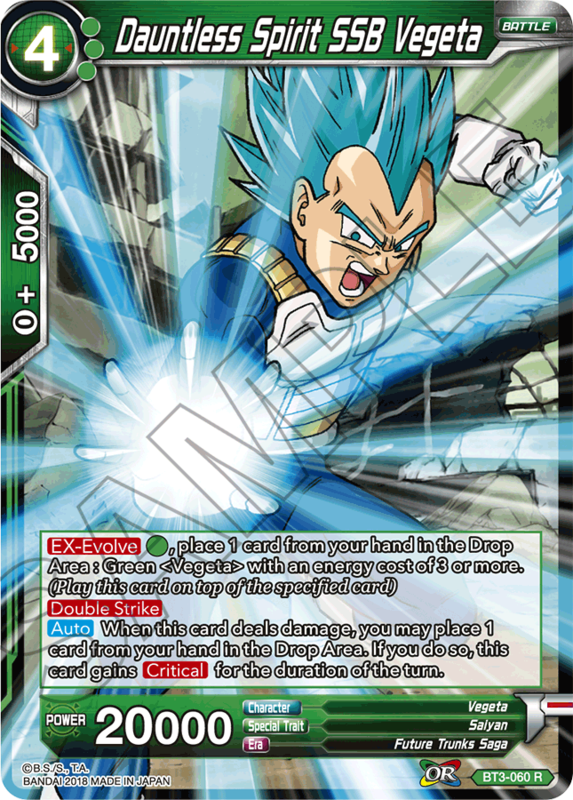 Build a deck full of Androids and put your opponent in a world of hurt! 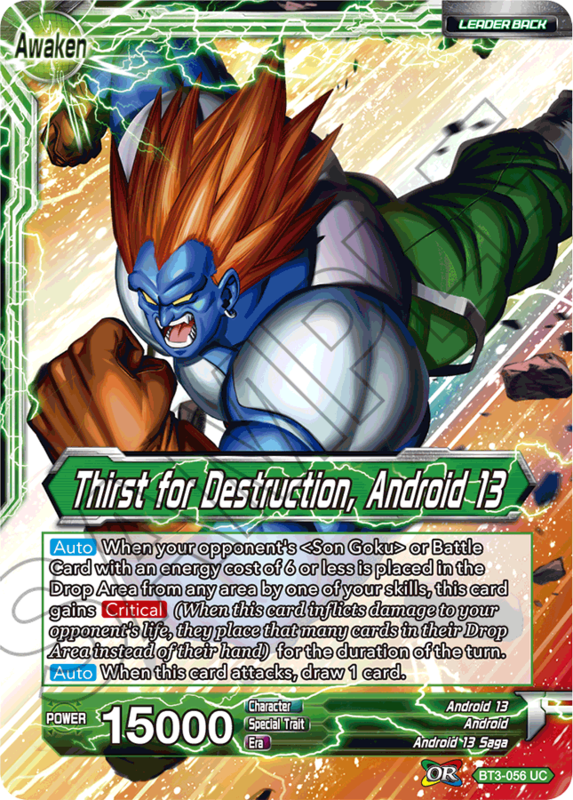 Use the pre-transformation BT3-070 Android 13 to put out his post-transformation form! 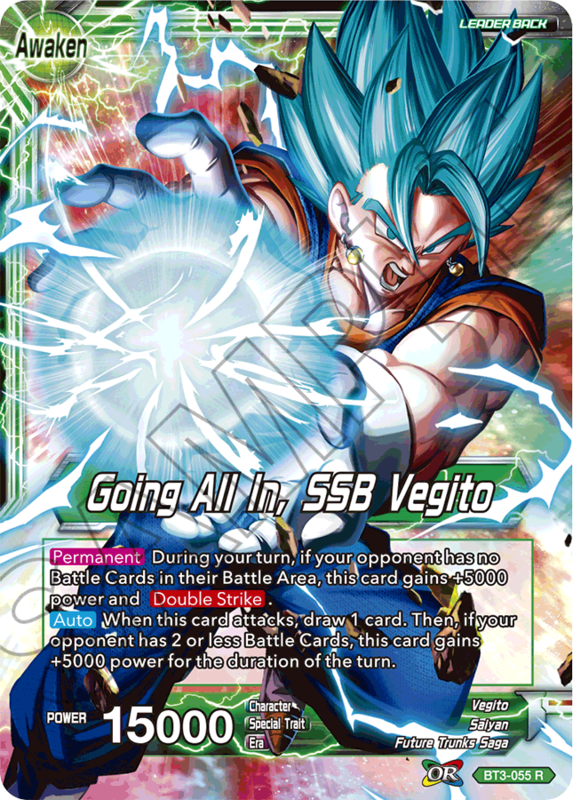 He doesn’t just wipe out your opponent’s Battle Cards, but their hand, too! 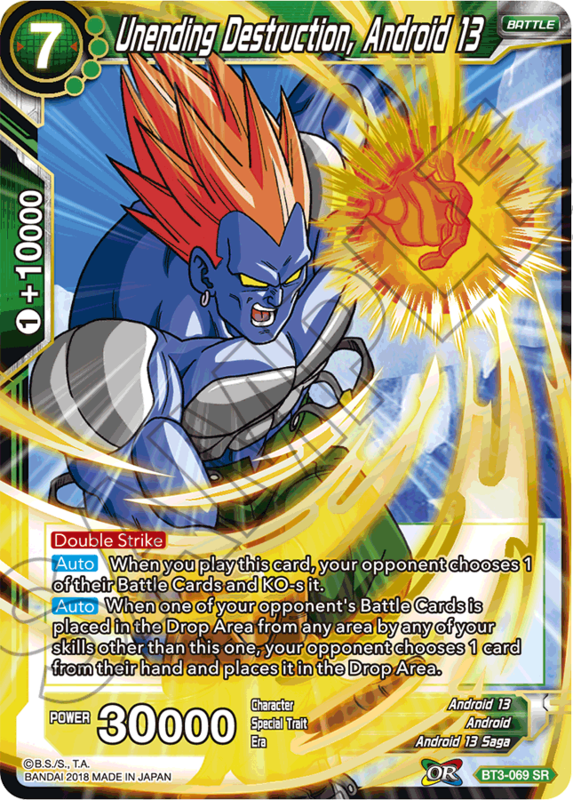 Pair him with the BT3-068 Super Combo card and attack with impunity! 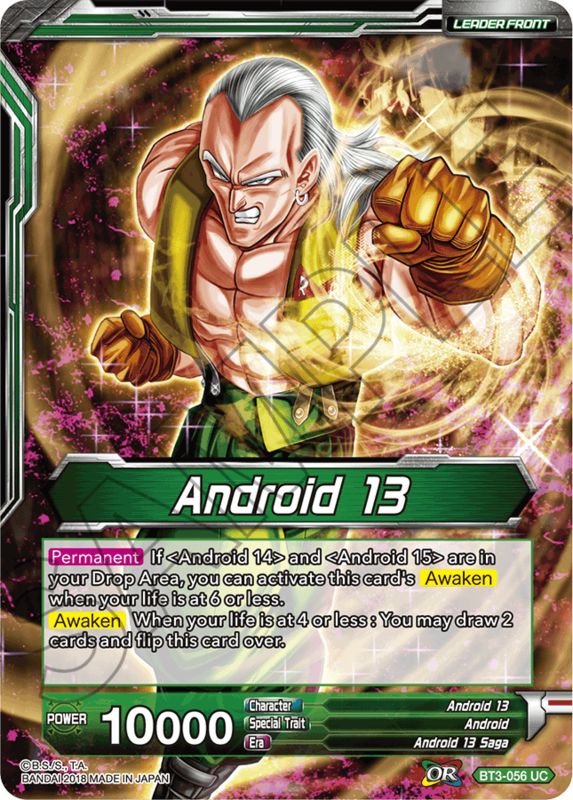 The Androids from series 2 have been powered up in series 3, complementing each other perfectly! 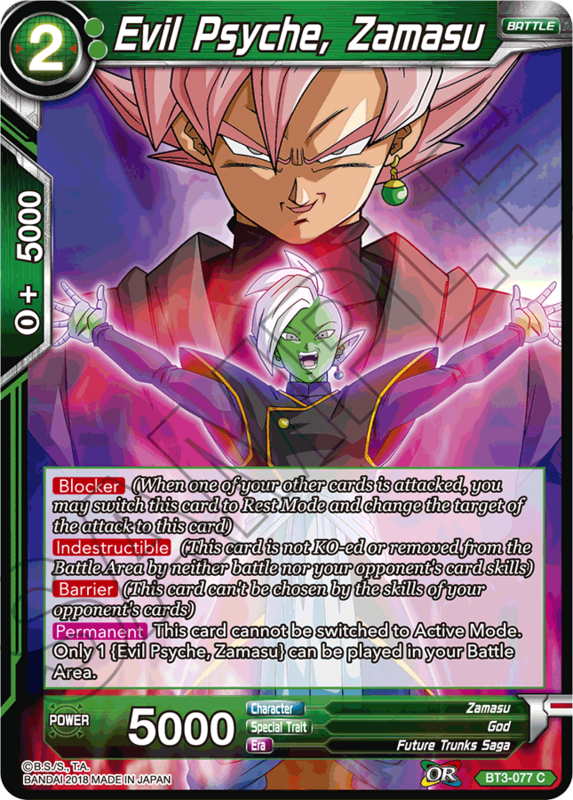 Power up your series 2 Zamasu deck with these new additions! 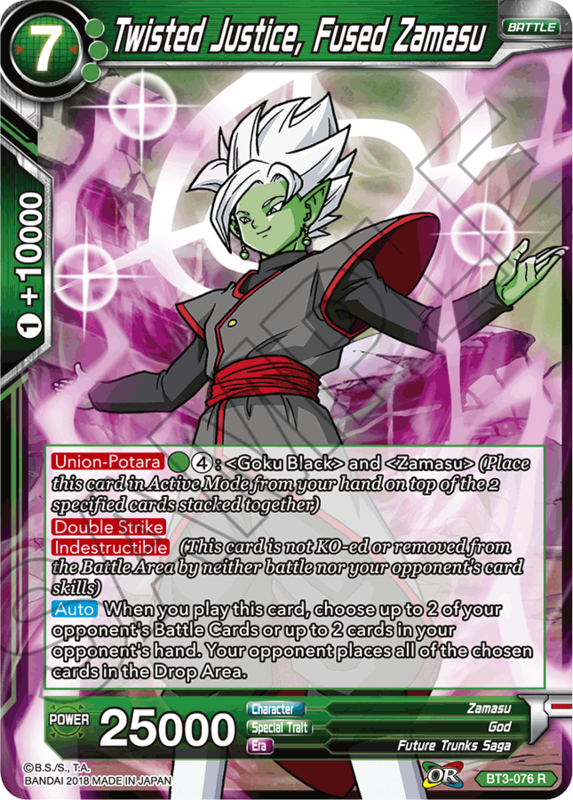 Cards like BT3-077 Zamasu open up tons of new strategies! 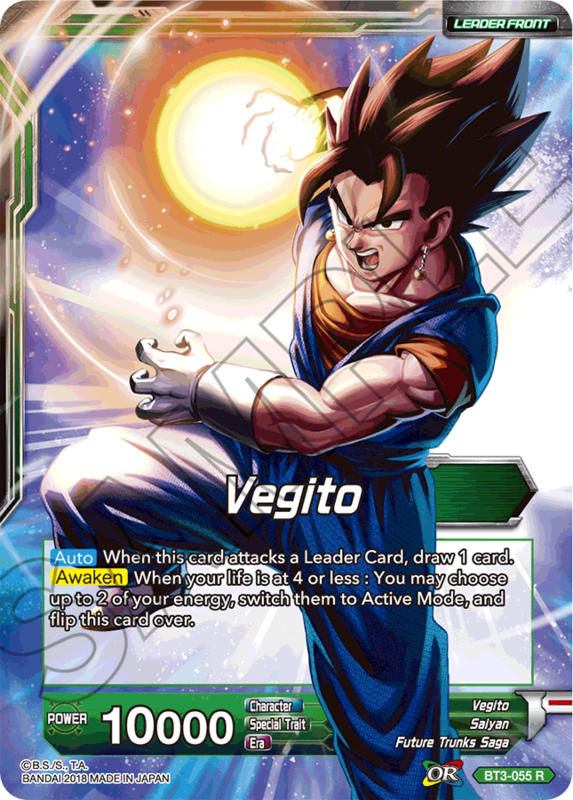 A powerful attacker boasting EX-Evolve, Double Strike, and Critical—a Vegeta staple. 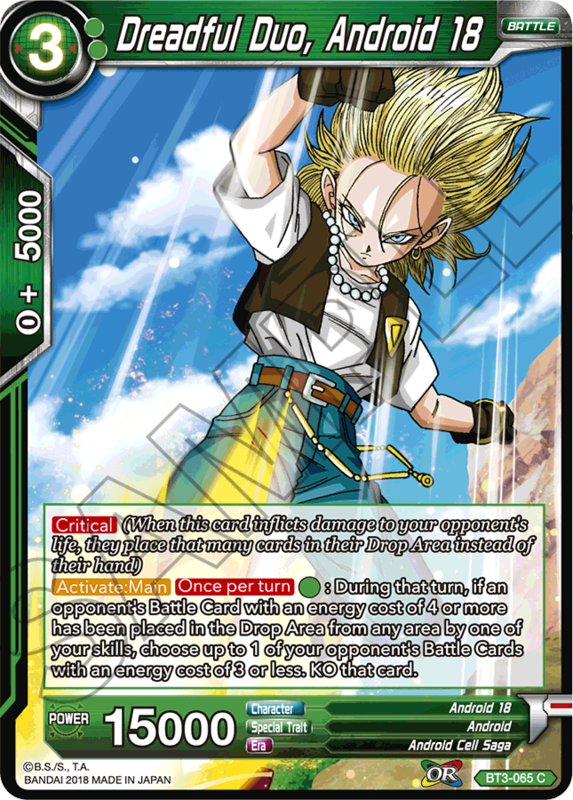 If you were looking for a new addition to your Critical deck, look no further! 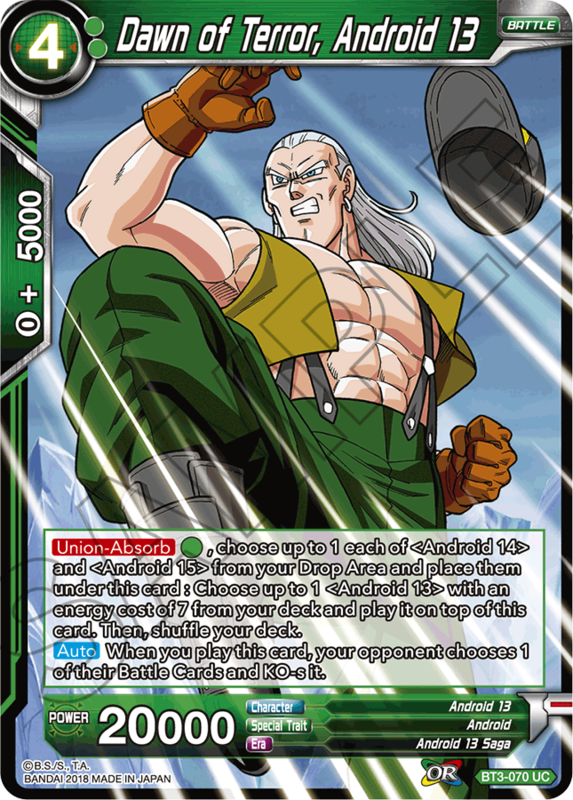 giving you the competitive edge your deck needs!